Savita Iyer-Ahrestani interviewed James Brewer to highlight the inaugural Association of African American Financial Advisors (Quad-A) Conference. 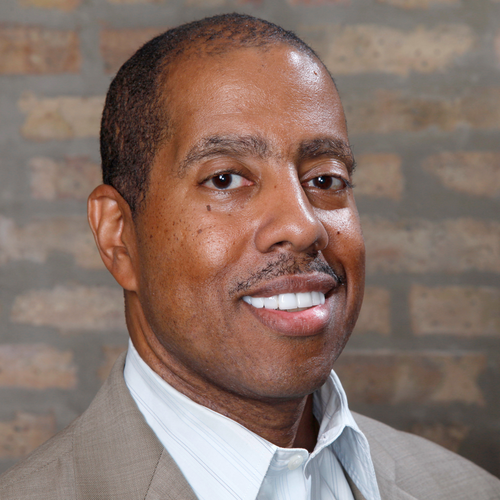 He discusses the promise and challenges faced by African American financial advisors. Cited in Forbes, Is Hobby Lobby Hypocritical Or Just Complying With U.S. Pension Law? Jeffrey Brown cites "Envision 401(k) Advisors suggests on their website that “best practice” for firms that want to screen investments based on social or other factors is to offer a non-restricted choice in each asset class for which the plan is offering a restricted choice." The citation links to the Envision 401k Advisors blog "Can ESG investing fulfill retirement happiness?" ERISA 3(38) managers are licensed to work as a fiduciary for their clients, who are typically small-business owners. They can take on nearly all the risk and liability of choosing the best investments for a client's retirement plan.